Kelsey lived in Australia for 5 years. No matter how slow you go, you are still lapping people on the couch. Kelsey has always been active, from dance to soccer to long distance running and cycling. After 8 years working in accounting Kelsey realized she should swap the calculator for the kettlebells and pursue a career in health and fitness. 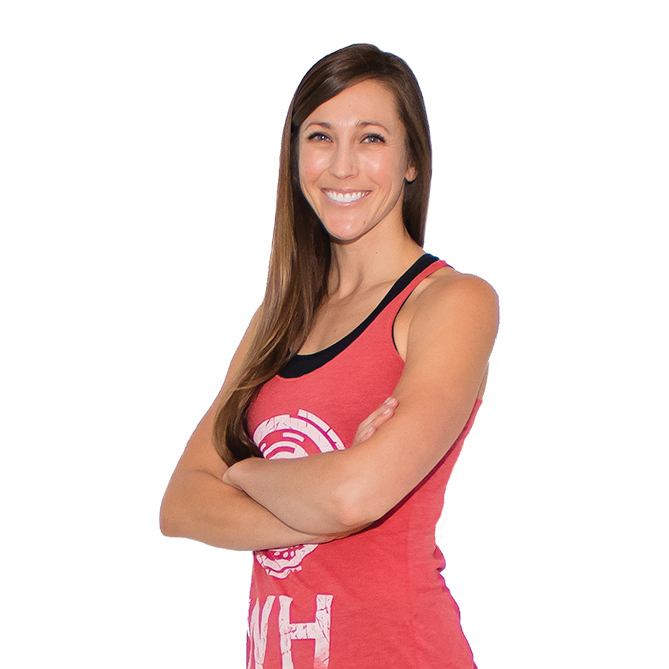 She loves working as a Personal Trainer and Group Fitness Instructor and is especially fond of all things TRX. Kelsey makes an effort to get to know her clients so that she can find the right motivation to help them reach and surpass their training goals.